The South Korean Army fights to delay the North Korean Second Corp in Central and Eastern Korea. The diet of the South Korean Soldiers. 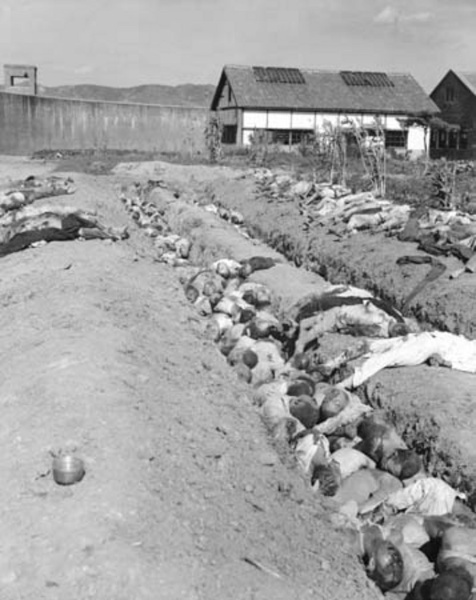 The mass murder of South Korean Civilians by the Army and Police of both the North and South Korean Government. A biography of Kim Sok Won, the commander of the South Korean Capital Division.